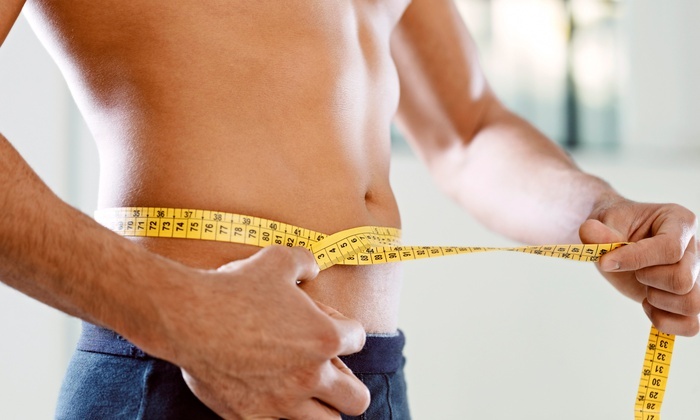 Are you looking for alternative ways to lose fat? Or are you looking for natural ways to lose fat? Then you can add this to your weight loss programme! Udvartanam is one of the procedures explained in Ayurveda in the context of daily activities for healthy living. “Ud” in Sanskrit language means “upwards” and “vartanam” means “mobilizing”. Thus the word conveys the meaning of the techniques used and the benefits of it. Practically, in simple words, it is nothing but a procedure of massaging the body with dry herbal powder in the upward direction. The friction and special properties of the specific herbs used the process result in lymphatic drainage and loosening up of fatty cells. When repeated on daily basis and as a routine, it firms up the body, tones the skin, removes dead skin cells, improves blood circulation, distributes fat cells evenly, reduces unwanted fat deposits and thus renders a good shape to the body. What to use for Udvartanam? For regular usage, you can combine coarse powder of Horse gram, Barley, Wheat and Red Rice. The powder should not be too coarse or too fine. Make sure that it doesn’t contain sharp edges, sand or any such harsh material in it. Hence, it is advisable to clean the ingredients before powdering. The ideal time for Udvartanam is in the morning on empty stomach. Apply sesame or coconut oil to the whole body and a massage is optional. Leave it on for 15-30 minutes. Use the Udvartanam powder and rub your body with brisk movements. The direction of rubbing should be upwards, that is, towards heart. For example, start from fingers in hands and move upwards towards shoulders; start from lower back and move towards upper back. Use clockwise circular movements on abdomen area, encircling the navel. Oil application prior to Udvartanam prevents drying and damage to skin. Circular clockwise movement on the abdomen is to keep it in the direction of bowel movements. Upward movements will drain the lymphatic system and will enhance the movement of blood in veins, thus allowing fresh blood to flow in. Frictional movement and the heat produced mobilize fat cells and believed to dissolve the deposited fat. The procedure also removes cellulite & dead skin cells and renders a better complexion due to enhanced blood circulation and a new layer of skin. In addition, it tones up the tissues and helps in firming the body. Note: This may not be the only solution or a replacement to any medical weight loss programme you may be undergoing. Please consult your doctor or an Ayurveda expert for customized advice depending upon your specific health condition. ← WHY AYURVEDA IS NOT VERY PLEASANT ALWAYS? !